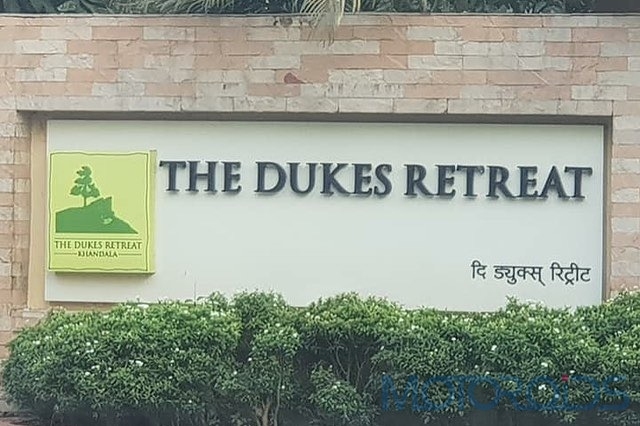 Sunday, Jan 13, 2019, was the date I was desperately waiting for since we had planned our second meetup of Ford Ecosport owners at Dukes Retreat, Khandala. Breakfast was on the house. House, in this case, was Ford India. They were kind enough to sponsor the breakfast on the condition that we all love our Fords for life. 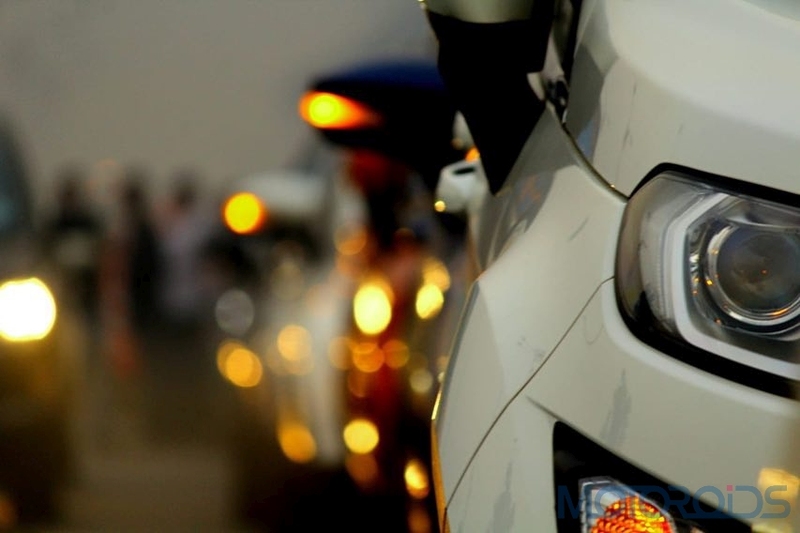 But truth be told, we do all love our Ecosports dearly. Karan Vazirani our group admin, was the main organiser and the one man army who made this all happen. Countless miles covered, innumerable phone calls, zillion messages, you get the drift, right? Anyways, the point is, the meet was envisioned end-to-end by Karan Vazirani, ably supported by Nikhil Nair and Parag Adhikari at times. Now was the time to execute. At 4 am the alarm buzzed, in another hour, we were off to Vashi, and at 6 am, met the initial group. The 2nd halt was at Panvel, before the Pune expressway, at 7 am. It was a dreamy winter morning, perfect for our Fords to drive and break through the mist. The projector headlights pierced through the fog and while I can go on and on and get all poetic about it, let’s keep it short and simple and get to the point where we met everyone post that drive at Dukes Retreat, after driving in a convoy to reach there. The place is swell, the breakfast was amazing, and the view was something to die for. It was that good! The jackets and hoodies were out, but no one complained of the cold as the day got better once the sun started shining and our beauties started to glisten in its light. 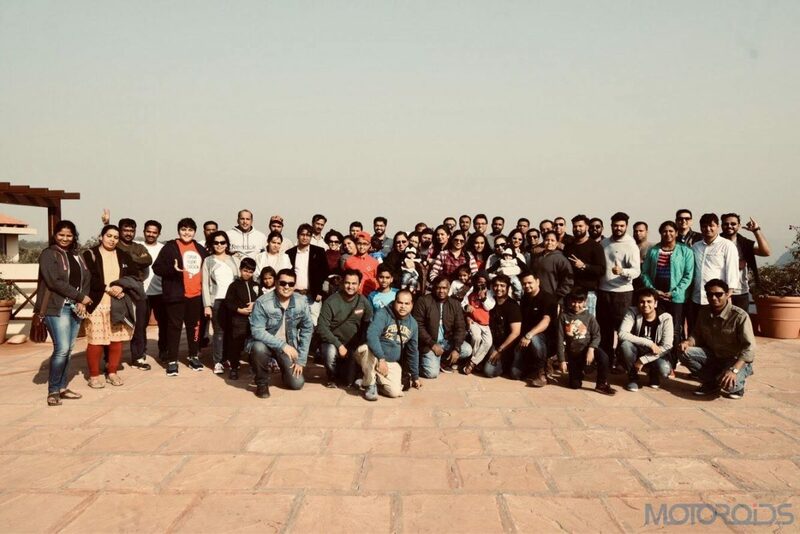 It was then time to pose for a group photo of all the lovely members and their friends and families who had braved the early morning cold and driven from Mumbai, Pune, Navi Mumbai, Thane, Kalyan etc. One gritty member had come all the way from Hyderabad! 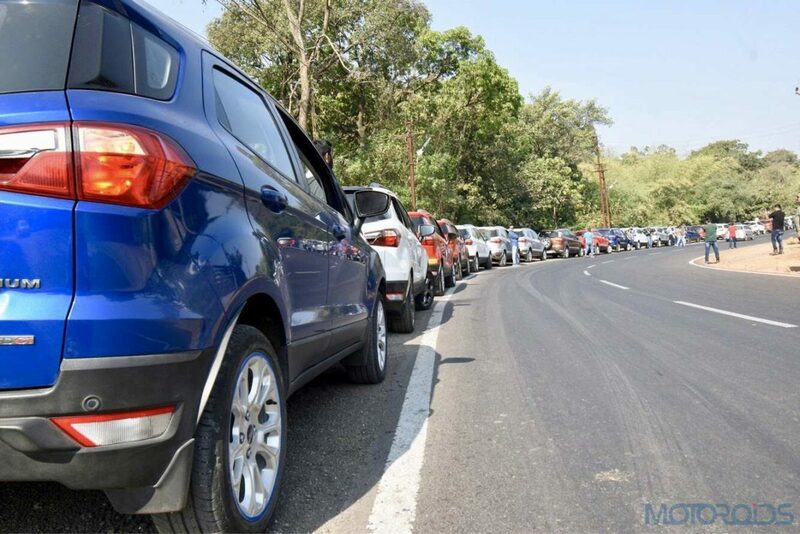 Post the photo session, we moved to the ‘business’ part of the meet – to get all the Ecosport beauties lined up in all their glory, in all their numerous hues and colours. 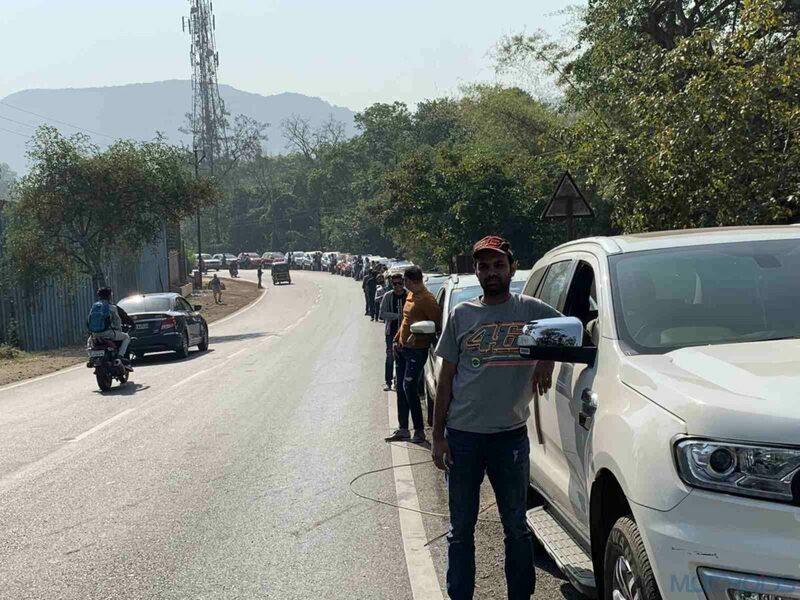 The cars were lined up on the shoulder of the old Pune-Mumbai highway, just near Dukes Retreat’s main gate. Proper care was taken that traffic was not impeded at any time and all the participants were safe while moving to and fro to admire the parked beauties. Countless photos and videos were captured. Point and shoot cameras, DSLRs, Cell phones, Selfie sticks, Action cameras, you name it and we had it all to capture the parked convoy. No one stopped smiling, nobody complained about the sun shining on top of their head, nobody stopped moving around, and as good as the plan looked on paper, it was executed to perfection! By 11.15 am it was time to head home – not with heavy hearts, but with satisfied minds and happy hearts knowing the 3rd meet is being planned as I write this. Special thanks to all the members who made it and a note of appreciation to the families and friends who turned up to handsomely support this initiative. Hopefully, we can make it bigger the next time – in numbers and the scale as well. Karan Vazirani is the guy who made it all happen and the reason I am writing this post. A few words for him, “Hats off mate! You are blessed and so are we to have you here with us!” 27 ford cars in all – 26 Ecosports – mix of the old and the new facelift, and 1 muscular Endeavour in a single line. We were the cynosure of all eyes. Until next time, adios!